I have a confession to make. 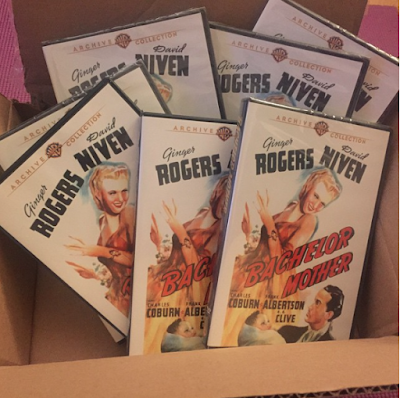 I have had in my possession 11 different copies of the Bachelor Mother (1939). It all started over a decade ago when I was discovering my love of classic film. I taped a series of films off of TCM with my VCR. All of the films had the word "bachelor" in the title: Bachelor Mother (1939), Bachelor Father (1931), Bachelor Apartment (1931), Bachelor Bait (1934) and Bachelor in Paradise (1961) . Out of all of those "bachelor" movies, Bachelor Mother was my favorite. I fell in love with it so much it became my favorite film of all time. I would watch and re-watch my VHS recording and would catch TCM airings during the holidays. Then the inevitable happened. I lost the tape. I went months without seeing my favorite movie until I was able to tape it off TCM once again. And that wasn't enough. I taped it once more so I could have a back-up. Months later I found the original tape and I had in my possession three VHS recordings of Bachelor Mother. A few years later the good folks at Warner Archive released Bachelor Mother on DVD-MOD and I couldn't get it into my hot little hands fast enough. It wasn't a perfect copy, the DVD-MOD is defective. It's devoid of chapters and if you stop it at any point you have to start all over. I asked Warner Archive and they told me I had a defective copy. I bought a second one thinking that the defective copy could be my back-up. Unfortunately that second copy was defective too. But that was okay with me. I was just grateful that my beloved film was on DVD. Then Warner Archive was in trouble. Their parent company was making some cuts which included massive layoffs across the board. Before all this had happened they had their final 5 for $45 sale. 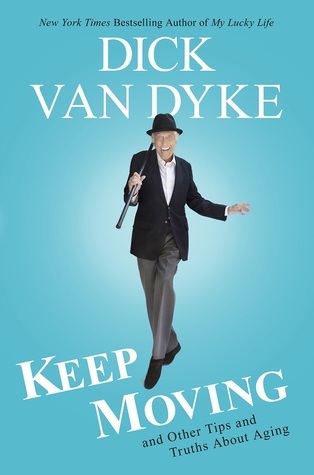 I decided to make a purchase not only to support Warner Archive but do something a bit wacky. I bought 5 copies of Bachelor Mother and none of them were for me. I decided to send these copies to friends. My friend Le over at Critica Retro told me on Twitter that she had never seen Bachelor Mother. 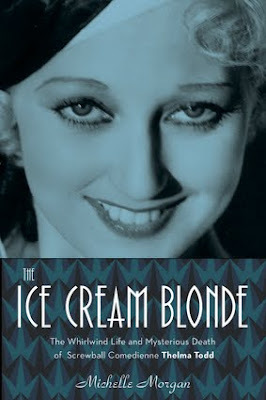 Warner Archive doesn't distribute outside the United States and Le lives in Brazil. What if I just sent her a copy so she could watch it? What if I just spread the love of my favorite film to my friends? That would be such a fun thing to do. 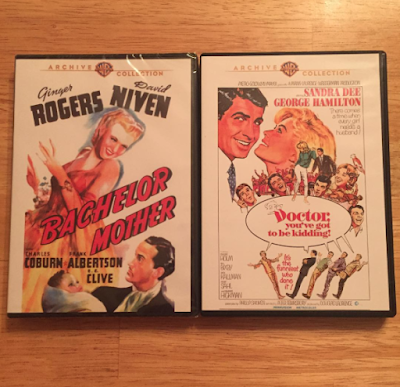 I sent those fives copies to five friends and recently when I made another purchase from Warner Archive I bought yet another copy of Bachelor Mother (1939). My 11th copy! And this one is for you. I'm hosting a giveaway to send one DVD-MOD copy of Bachelor Mother to a reader as a New Year's gift. It's open internationally and all you need to do is fill out the form below. Contest ends January 1st, 2016 at Midnight EST. Have you every owned multiple copies of a movie? Do you send copies of your favorite film to friends and family? I want to know. Coolest Classic Film Stuff I Own Part One and Part Two. 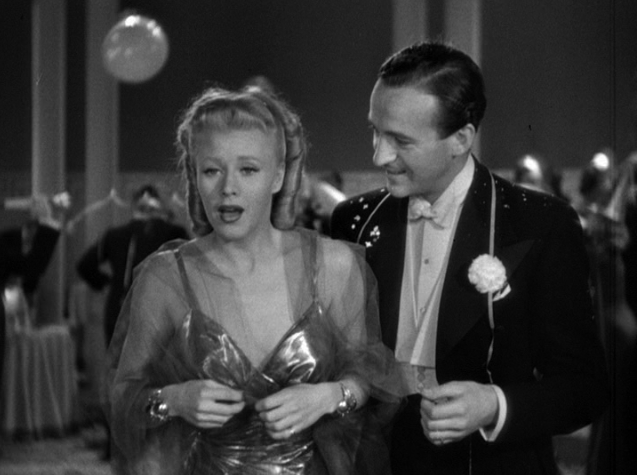 Seeing Bachelor Mother (1939) at TCMFF and why I love it so much. GIVEAWAY: The giveaway is now over. Congrats to Sally the winner! Little Elbert Coplen Jr. went on to make a splash in Hollywood that didn’t last past the toddler stage. 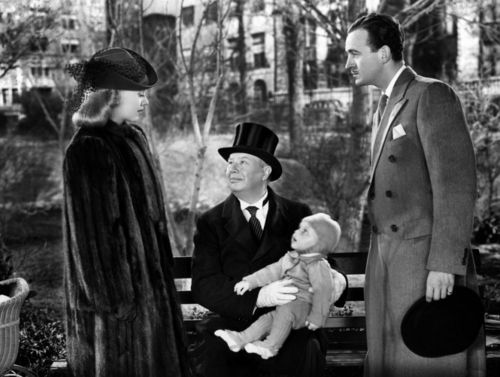 At the tender age of 8 months, Elbert Coplen Jr. played John ("Johnnie") in the hilarious RKO comedy Bachelor Mother (1939). 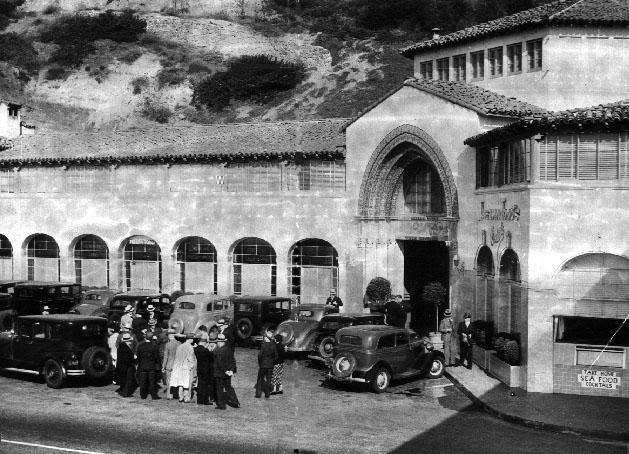 His father, Elbert Coplen Sr., was a mechanical engineer at the now defunct Douglas Aircraft Manufacturing Co. in Los Angeles and his mother, maiden name Callanan, was a housewife. RKO had a call out for babies 6 months of age to appear in the film. 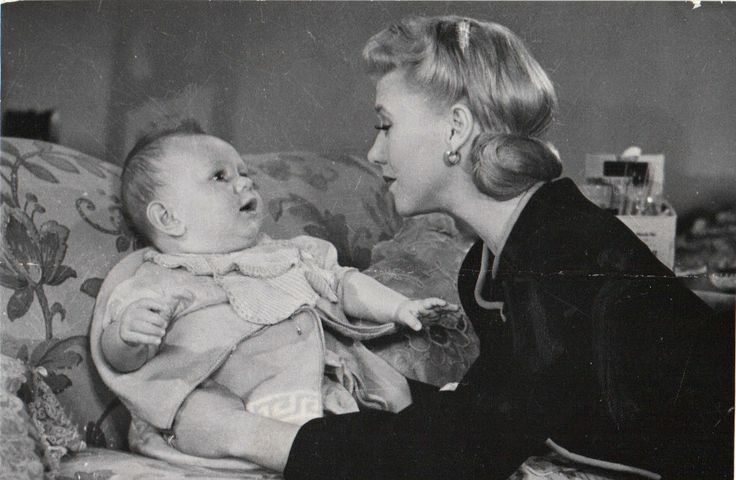 50 mothers auditioned their babies for the part and director Garson Kanin chose little “Bert” Coplen. Kanin didn’t necessarily want the most well-behaved baby. He was looking for a baby who was photogenic, healthy and wasn’t prone to many crying fits. According to The Milwaukee Journal, Kanin thought crying babies were sick babies. Little Bert’s scenes were shot in short increments. He never worked more than 2 hours a day and was paid $75 a week. Other babies were used as stand-in for some scenes. Little Bert grew three teeth during filming and director Kanin had to re-shoot certain close-up shots for continuity reasons. Little Bert was born Elbert Milan Coplen Jr. on August 18th, 1938 in Los Angeles, CA. I did some digging and couldn’t find much on him. If he is alive today he would be 77 years old. He married Joann Coplen and they had two children, Scott and Lori. It's possible he resides in Southern California. His father Elbert M. Coplen Sr. is credited as co-inventor of the Snap Fastener . If you have any information I could add to this, please feel free to contact me!